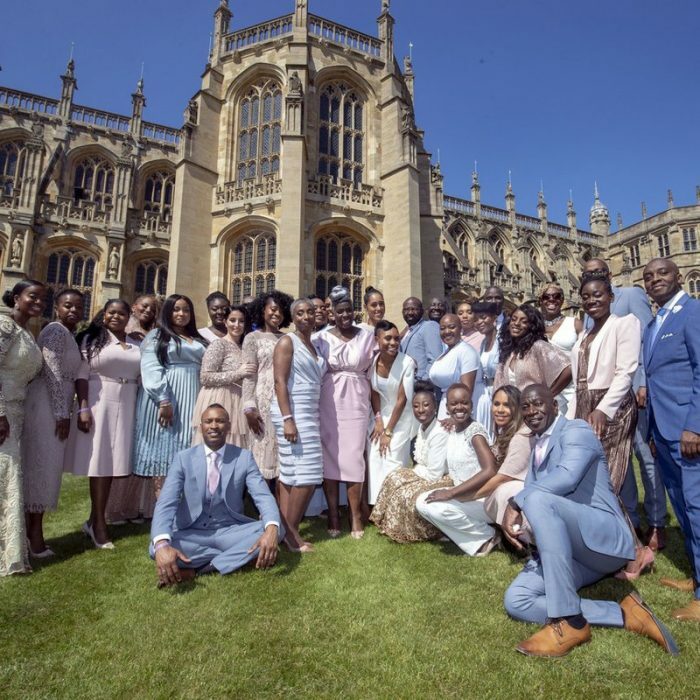 The Kingdom Choir won BBC Radio 2’s Min­strels in the Gallery com­petition back in 2000 and in 2002 they were nomi­nated for the best UK Choir at the Oasis Awards. There were numerous rumors that global music sensation Ed Sheeran and the Spice Girls would perform, however the rumors turned out to be nothing more than hearsay. Instead, the audience at Windsor Castle was treated to some incredible music from a gospel-singing troop. 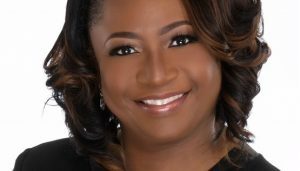 Karen Gibson said of the day: “The Kingdom Choir is truly honoured to be invited to sing at the wedding of Prince Harry and Ms. Markle, and very excited to be taking part in such a historic moment. The music procession for the royal wedding was led by, James Vivian, St George’s Chapel’s director of music. The ceremony was recorded live by U.K.-based record label, Decca Records which will go on sale later this month on May 25.